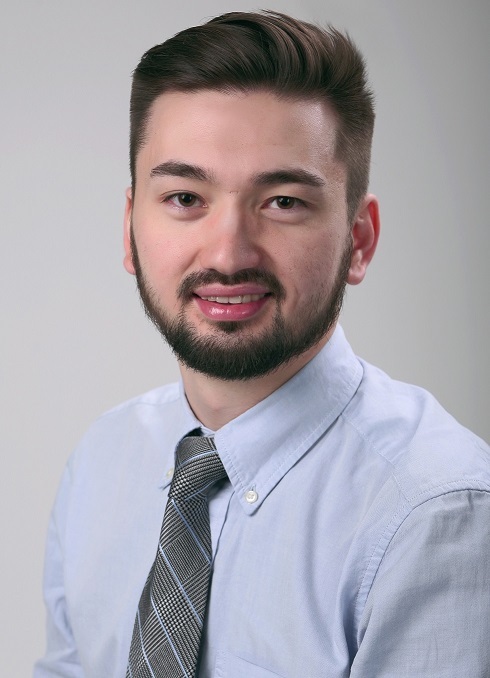 Bulat Idrisov is a Fulbright Master of Science 2013-2014 alumni in Intentional Health Policy and Management from Heller School for Social Policy and Management at Brandeis University. He is a physician, addiction and health policy researcher from Ufa, Russia and an expert on non-communicable diseases for the Global Burden of Disease study at the Institute of Health Metrics and Evacuation. He is currently a National Institute of Drug Abuse INVEST Fellow at Boston Medical Center in Boston, Massachusetts researching Food Insecurity and HIV pathways among people with substance use in St. Petersburg, Russia. Prior to Fulbright program Bulat earned his Medical Doctor degree from Bashkir State Medical University (2012) in Ufa, Russia and specialized in Internal Medicine and Pediatrics.